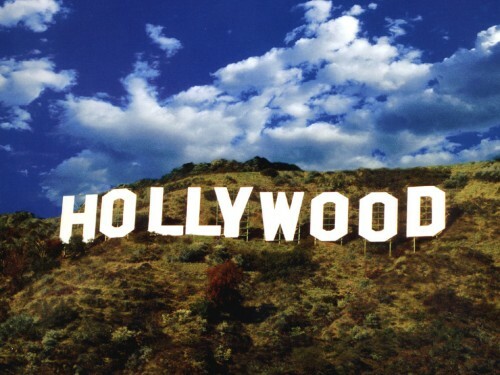 Cheap flights to Hollywood: Los Angeles for only €348! Air Canada now offers promotional fares on flights to Los Angeles. 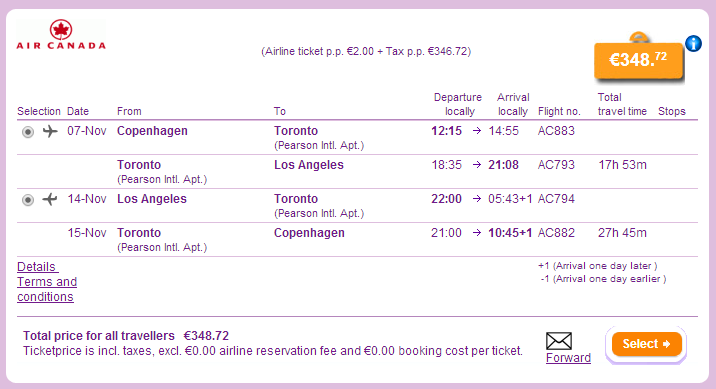 Return flights from Copenhagen to Los Angeles are available for only €348! This price already includes 23 kg luggage and great onboard service. There is one stopover in Toronto. « Super cheap flights to California: San Francisco for only €333!